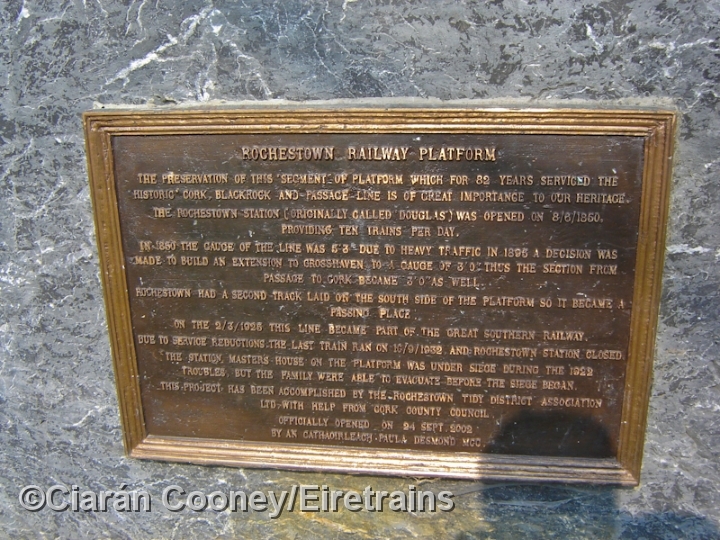 Rochestown, located by Cork Harbour, was on the narrow gauge Cork Blackrock & Passage Railway line, which ran from Cork City south to Crosshaven around Cork Harbour. 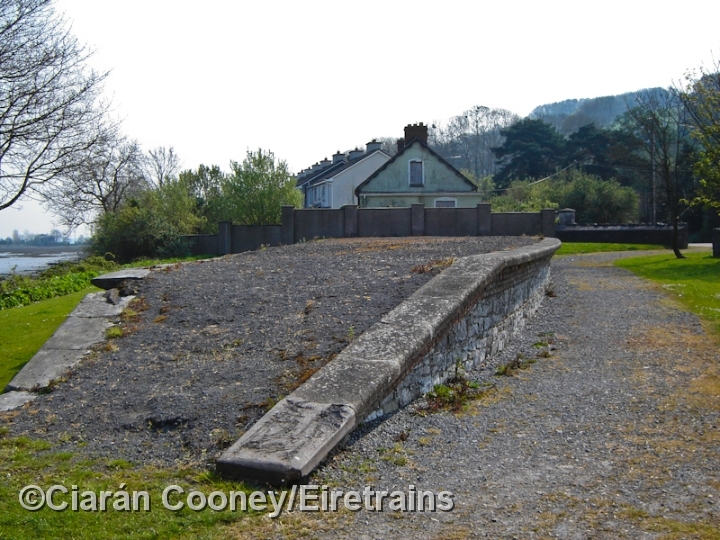 The section from Crosshaven through to Passage West was single track, but beyond Passage it was double track all the way to Cork City, the only double track 3ft gauge line in Ireland. 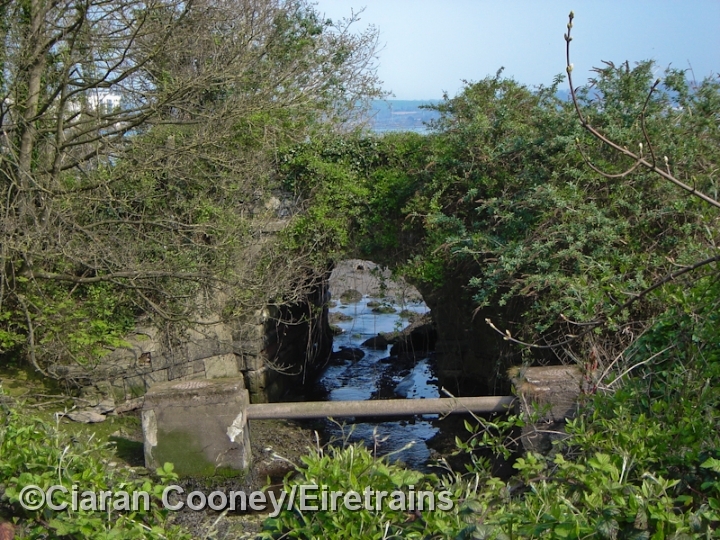 The Great Southern Railway took over the CB&PR in 1925, by which time the line was under competition from buses, resulting in the closure of the rail line in September 1932. 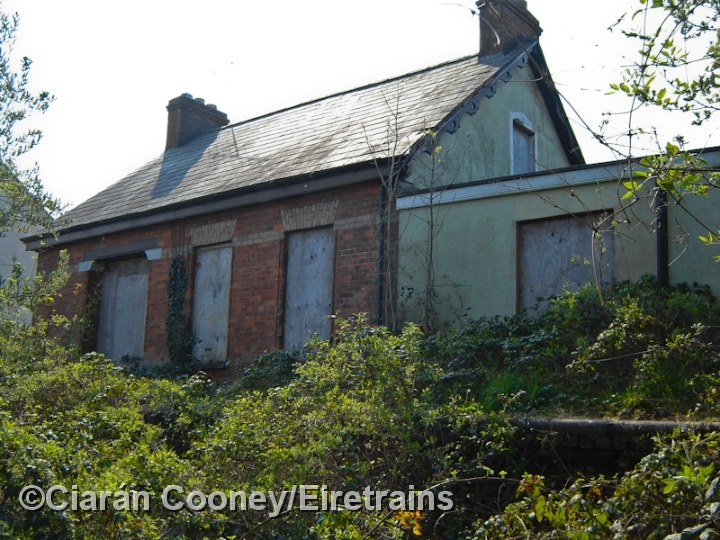 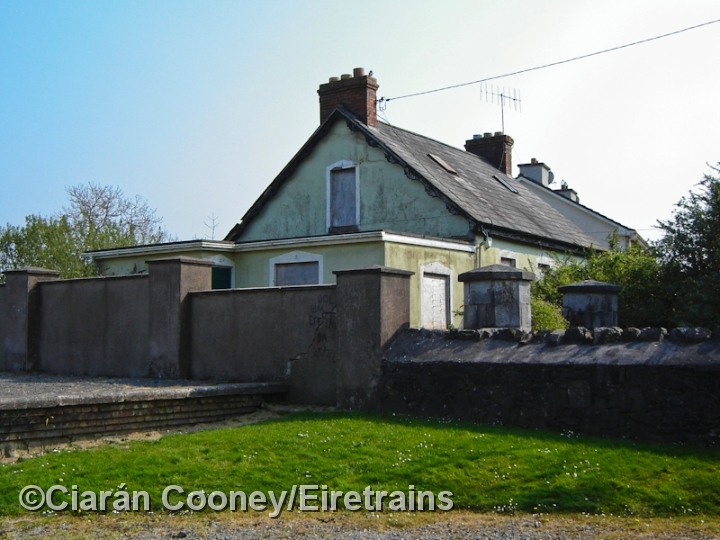 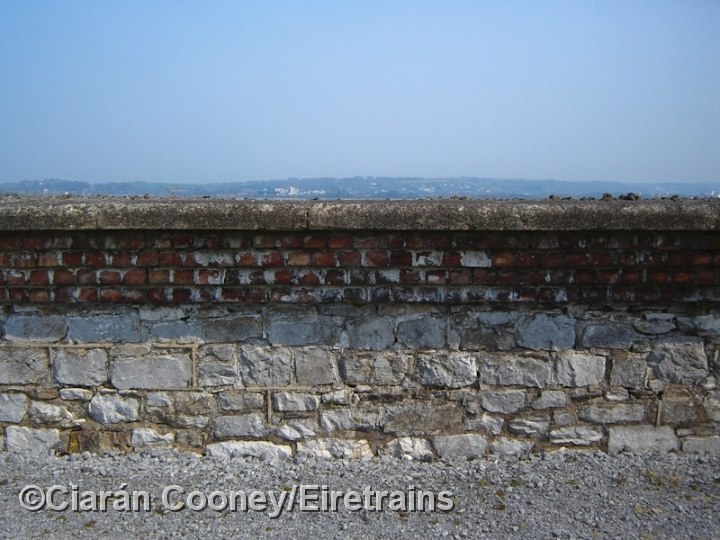 Rochestown Station, a Victorian brick built building with original gable boards remains, though in a semi-derelict condition. 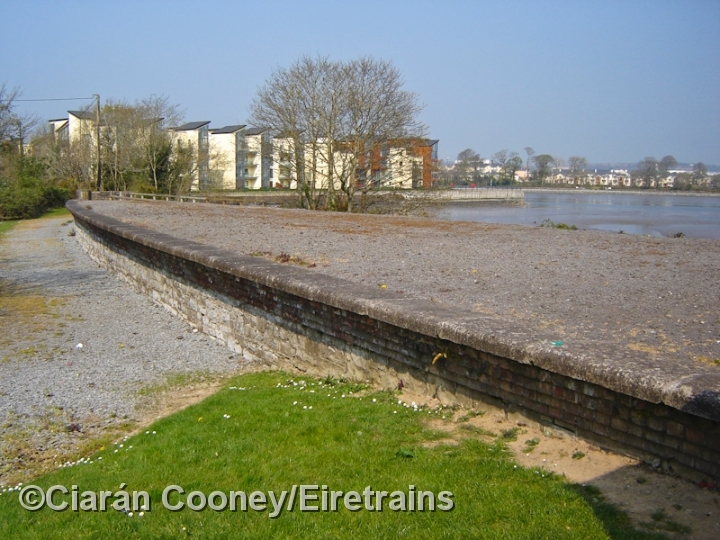 The typical CB&PR island platform however has been preserved in good order.